On 14th June, the Embassy was shocked to see the horrific scenes of the fire at Grenfell Tower in Latimer Road, London. 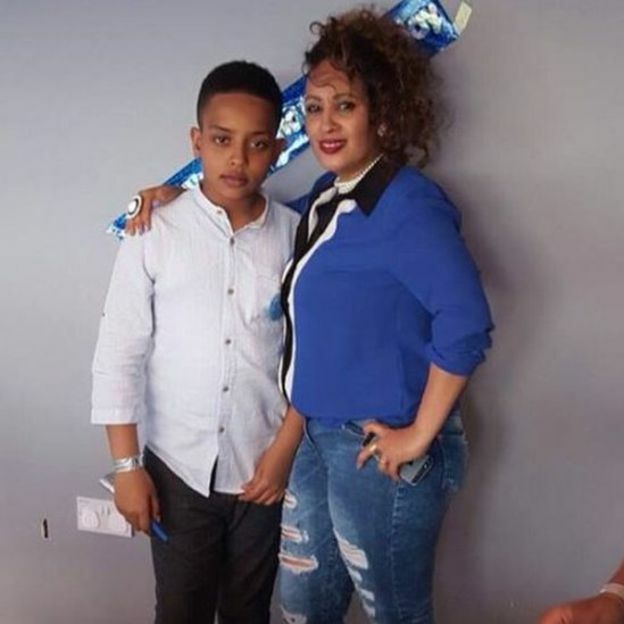 Eight British nationals of Ethiopian origin were tragically impacted by the fire including: mother and son Berikti and Biruk Habtom; five-year old Isaac Paulos; and Hashim Kidir, his wife and their three children. According to the latest update from the Metropolitan Police, a total of around 80 people are either dead or missing presumed dead. They expect this figure to change. As of 14th June, 34 victims have been formally identified including Isaac Paulos, Berikti Habtom and 13- year old Yahya Hashim. 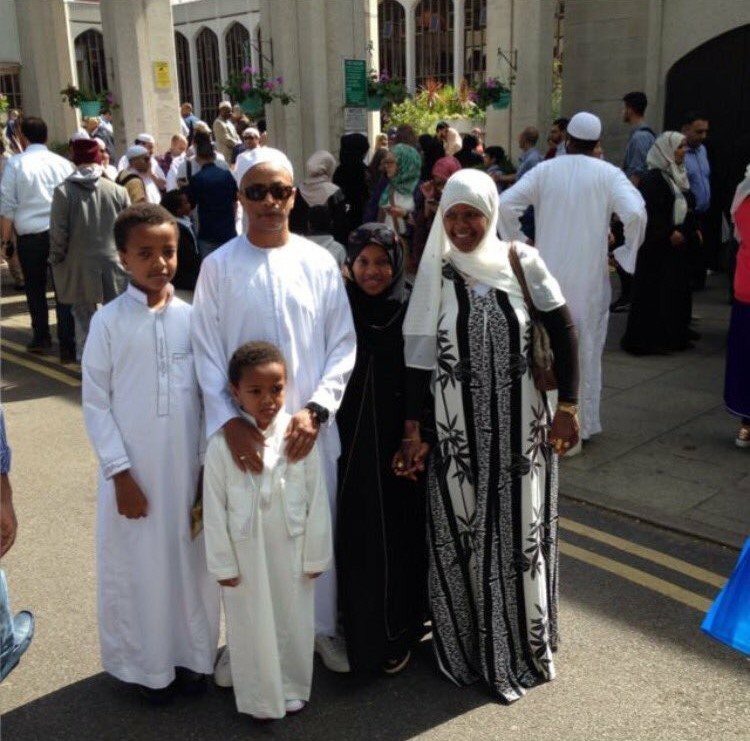 The Ethiopian Ambassador to the UK, H.E. Hailemichael Aberra Afework PhD and other diplomats visited the families on Friday, 16th June to offer their support. The Embassy continues to offer support to the affected families. 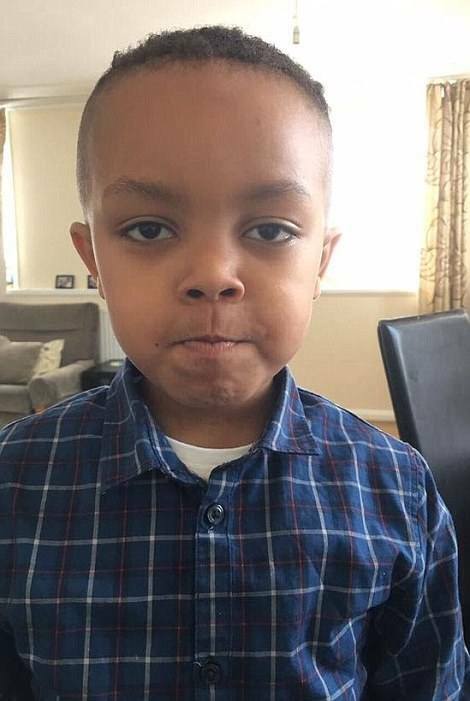 Isaac Paulos, one of the youngest victims of the fire, was laid to rest on 14th July in the presence of hundreds of mourners at Kensal Green Cemetery. Earlier, a service was held at the St Mary of Debretsion Orthodox Church in Battersea. Embassy staff led by H.E. Ambassador Hailemichael Aberra Afework, joined Genet Shawo, her husband Paulos Petakle, family, friends and well-wishers, in bidding farewell to Isaac. Isaac, a regular visitor at the Embassy with his mother Genet, who described him as a “beautiful boy”, will be sorely missed by all staff. Our thoughts and prayers are with Isaac’s family and loved ones during this very difficult time.